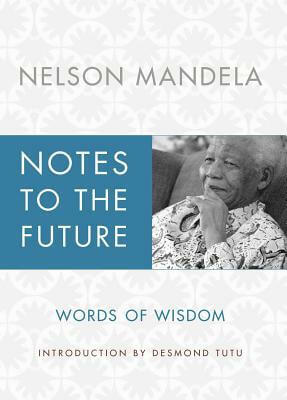 Nelson Rolihlahla Mandela was born July 18, 1918 and passed December 5, 2013. 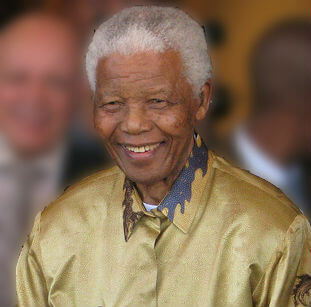 He was President of South Africa from 1994 to 1999 and was the country’s first black head of state. 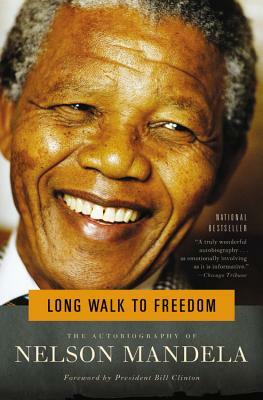 He served as President of the African National Congress (ANC) party from 1991 to 1997. 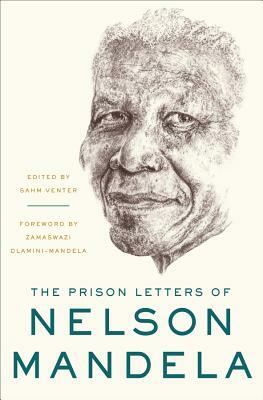 Mandela served 27 years in prison. President F. W. de Klerk released him in 1990. Mandela and de Klerk went on to negotiate an end to apartheid South Africa. 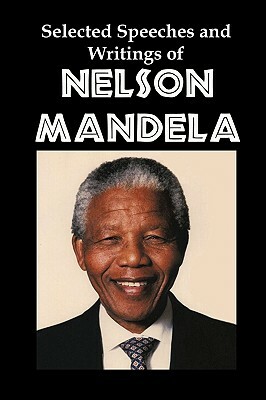 Tell us how much you like Nelson Mandela.